Autumn's here, there's a chill in the air, and many people are starting to worry about their energy bills. According to Gocompare.com Energy, next Sunday is the day that most Brits plan to turn on their central heating. However, its survey has found, nearly one in three people will be forced to delay doing it because of the cost. So how can you cut your bills? Gocompare, unsurprisingly, recommends using a price comparison site to shop around. 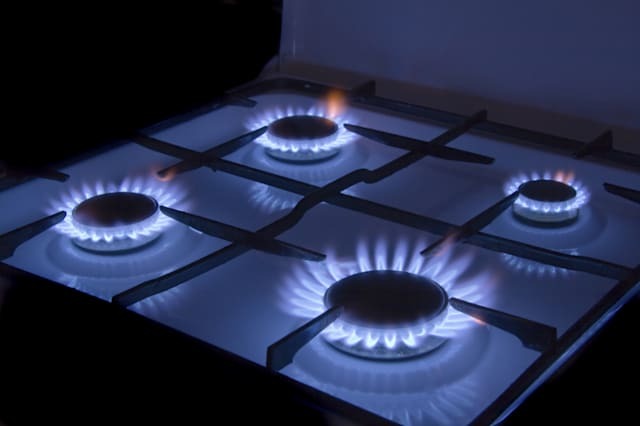 "There are currently some very competitive energy deals on the market and simply switching supplier can make a big difference – potentially slashing hundreds of pounds off your energy bills," says spokesman Ben Wilson. "Literally, in the few minutes it takes to enter your details - which can easily be found on your last gas or electricity bill – you could be £366 better off." However, there's another way of cutting the cost of heating that's sweeping the country: collective energy deals, whereby a group of customers band together and conduct a reverse auction, inviting suppliers to offer them a deal. Suppliers like the arrangement, as it helps them target specific geographical regions and get round rules that limit the number of tariffs they have available. Unlike their main deals, when a supplier offers a lower tariff to a 'closed group' collective it doesn't have to alert its full customer base. "Instead of customers having to find a better deal alone, it makes energy companies compete for you and your fellow consumers' business," says Wilson. "Using the collective bargaining power of heaps of customers means that you could potentially secure a better deal on your gas and electricity." These deals are highly local, so won't show up in a general search. However some price comparison sites, including uSwitch, for example, have tools that let you enter your postcode to find out what's available in your area. Many councils are getting in on the act, including Daventry. "People who have never switched energy providers stand to make the biggest savings, but even those who have switched in recent years might find they make further savings through the Big Switch," says councillor Jo Gilford.